Thrilled to be involved in this promotion with the Dream Weavers! Nineteen of historical romance’s best authors have combined to bring you many, many opportunities to win wonderful prizes 🙂 Check out our event here on Facebook. The contest runs from November 11-January 3, 2017. You can read a FREE short story by me here! Don’t forget to sign up for my newsletter so that you’ll know when I release new books or run a sale. Click here to find the next recipe in the hop! Scandal’s Daughters is up for preorder! ‘Tis the season for anthologies, as I am in two this year! I enjoy reading (and writing!) novellas because they are short, sweet bites of historical romance, which you can read when you simply don’t have time to devote to a full-length novel. 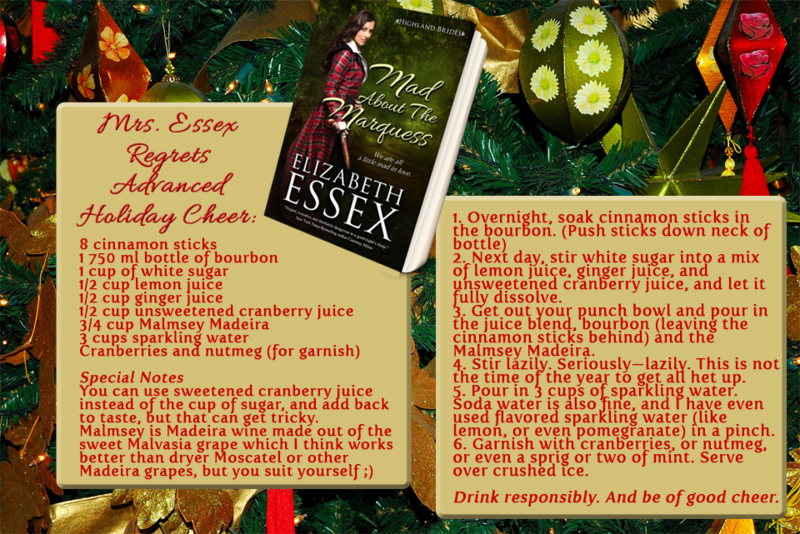 For A Fine Madness, I was inspired by the film Miss Austen Regrets, as you’ll see in the header quote from Jane Austen in the blurb. 😉 I so hope you enjoy Elspeth and Hamish! You can read an excerpt here. The entirely of Miss Elspeth Otis’s inheritance from her wastrel of a father is a battered old trunk with some scrawled-upon foolscap sheets. Nothing that could free her from a stifling life with her fusty maiden aunties in a musty old cottage in a misty corner of Scotland. Nothing that will give her the life she’s always dreamed of—a life full of kindness and kisses and love. Or will it? Mr. Hamish Cathcart wants more than anything to avoid the hasty marriage to a brewer’s daughter his father, the earl, has arranged to revive his fortunes. Hamish’s only hope is his failing publishing company, whose only asset is a scandalously banned book by an infamous, but unfortunately deceased, author. But when a new novel written by the same man lands on Hamish’s doorstep, he’ll go to any length to secure it—any length but love. When Captain Lucas Rayne returned from fighting Boney’s forces, he was a shell of the man he’d been–until Eve Ormond begins work in his household. Desperate for new beginnings, Eve conceals secrets of her past from her employer. But can she break down the walls protecting Lucas’s heart, or will the secrets between them shatter all hope of true love? All Lady Felicity Drake wants is to make a good match but after her father leaves herself and her sisters almost entirely ruined due to some very scandalous behavior, such a thing is next to impossible. . . That is, until she’s caught in a compromising position with the Marquess of Talbot. 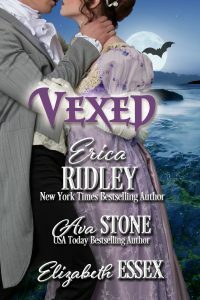 The question is, will the oh so staid Marquess save her from the proverbial wolves or will he leave her to her scandal? Lady Sara Ashford has spent years cultivating her spotless reputation: a difficult task in the face of her mother’s scandalous exploits abroad. Now she is set on a path toward a perfect, respectable future—until the highly unsuitable Comte du Lac comes to London, and she is given the task of instructing him on how to behave properly in English Society. At first Lady Sara finds him intolerable, but after he steals a kiss she realizes he is a terrible danger to her future. As soon as possible, she must put him out of her life—and her heart—forever. Charming rake Anthony Fairfax is on holiday to seek his fortune…and escape his creditors. When an irresistible Lady Luck wins him in a game of chance—and a slight mishap has them leg-shackled by dawn—the tables have finally turned in his favor. But when past demons catch up to them, holding on to new love will mean destroying their dreams forever. It’s here! The Haunting of Castle Keyvnor series features four books with three novellas each of interconnected Halloween stories. This means that characters and places will appear throughout the stories! So if, for instance, you love my smuggler villains, you’ll also find smugglers in Jane Charles’s Her Gypsy Lord in Spellbound. You’ll want to read all the books and get fully immersed in the Castle Keyvnor world! In regards to the Matter of the un-entailed Estate of the late-Jonathan Hambly, 10th Earl of Banfield, be advised that your attendance is urgently required at the reading of his lordship’s Last Will & Testament, to take place on November 1st of this year at Castle Keyvnor in Bocka Morrow, Cornwall. When the late-Earl of Banfield’s distant relations descend upon Bocka Morrow, they’ll find gypsies, witches, pixies, smugglers, and one very haunted castle. And if they’re lucky, they might just fall in love while they’re there. Nessa Teague has never believed in the magic that swirls around her village like a fine Cornish mist. She’s never had need of it. Until the day Lord Harry Beck returns to Bocka Morrow and Nessa realizes there is nothing, including the blackest of magic, she won’t do to have him for her own. And meet Nessa, the heroine! I also wrote this blog post for Deb Cooke’s blog about being invited to the anthology and my immense excitement for this project. And for the Plotting Princesses, I share an excerpt! And the authors of the anthology have joined together to bring you a fun Scavenger Hunt! 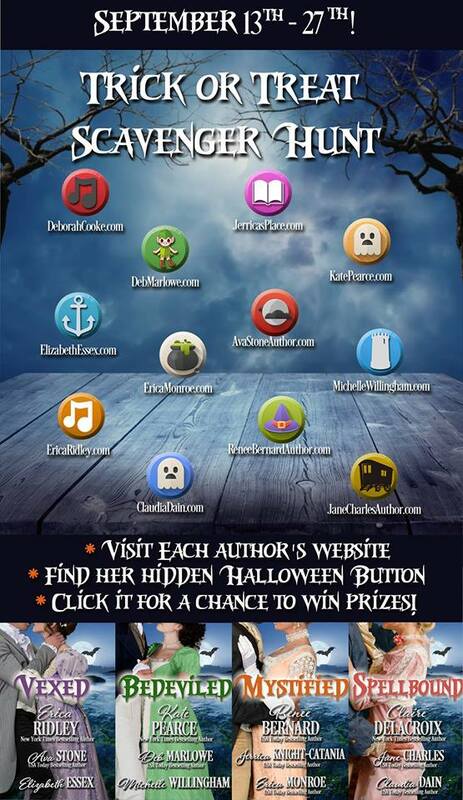 Just go to one of the websites, find the Halloween button. Click on it. Answer an easy question for a chance at a great prize! Follow the links to each authors site! 12 authors, 12 great prizes Happy Hunting! Contest continues until September 27th! 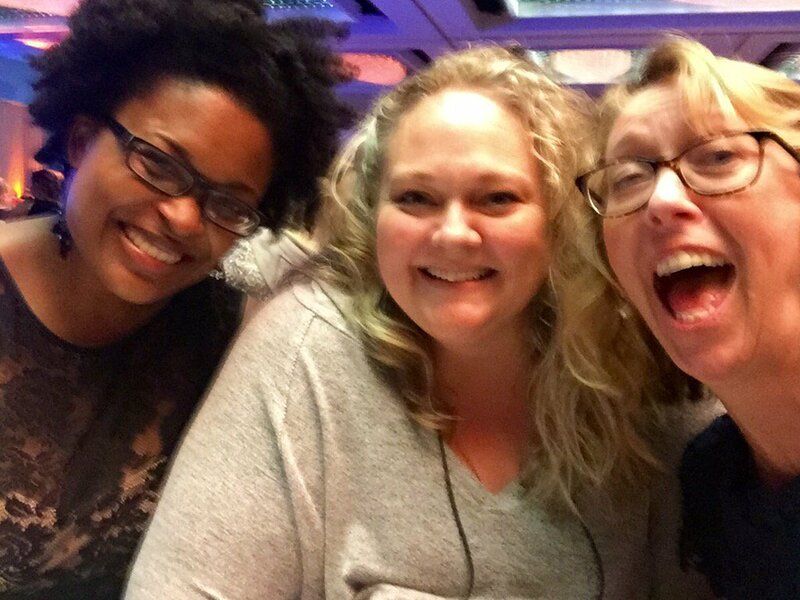 I’m back from the Romance Writers of America national conference, and I have some great photos to share with you! 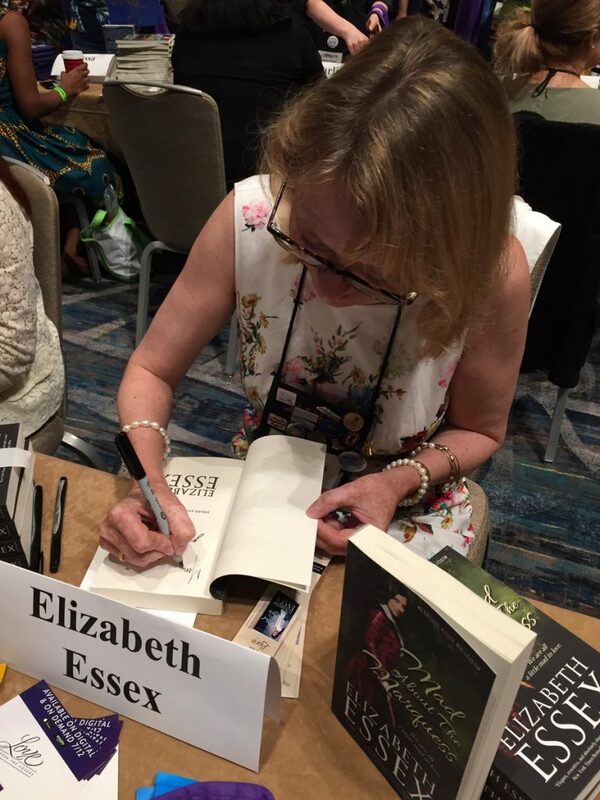 It was so lovely seeing all my writer friends in San Diego, and getting to meet with readers at the Literacy Signing. Here I am signing books at the RWA Literacy Signing. I’m so excited to tell you that this charity signing raised $1 million for literacy efforts! Read more here. Fabulous authors at the signing! Historical writers bring the fun! 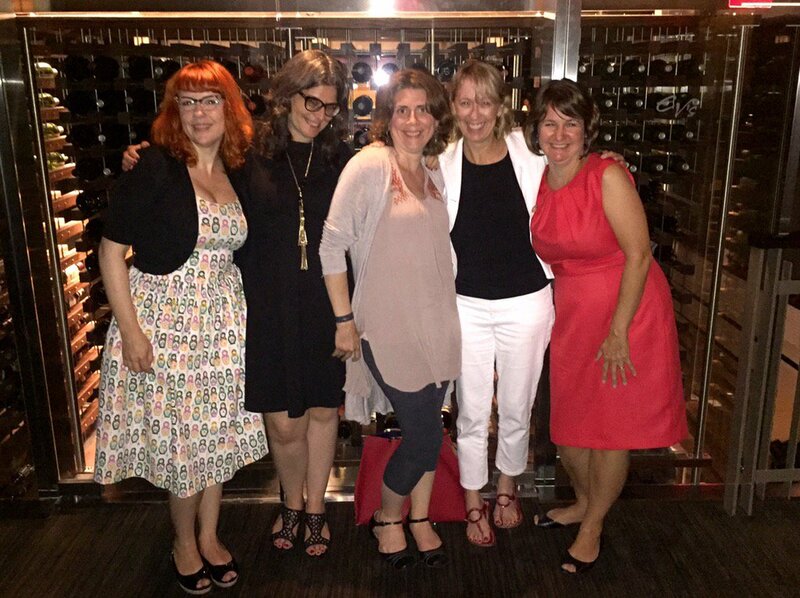 From left to right, Lenora Bell, Megan Frampton, Joanna Shupe, me, and Jennifer McQuiston. I found my people! Shawntelle Madison, Jenn LeBlanc, and me. I went whale watching with my agent, Beth Miller! What a wonderful way to solve plot holes! And of course, it wouldn’t be RWA without fancy cocktails. I already can’t wait for next year! Love Between the Covers Outtakes! I’m so delighted to share with you this short video of outtakes from when I was interviewed for Love Between the Covers. If you haven’t seen the movie yet, it is a GREAT documentary about romance novels. We had a big red carpet screening at RWA, and you can view the photos from that here. I also helped organize a Q&A for the film, so you as you can tell, I’m pretty passionate about this project! Want more information about the film? You can go here and here. LBTC Bonus Clip – Elizabeth Essex – Childhood fiction favorites appearing in her work from Laurie Kahn on Vimeo. 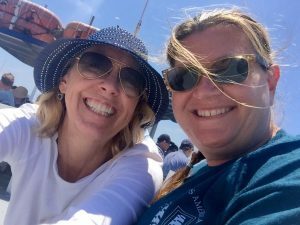 And also check out this bonus clip from LBTC where I talk about working out plot issues with my critique partner, Joanne Lockyer! LBTC Bonus Clip – Elizabeth Essex – Working with Joanne to solve story issues from Laurie Kahn on Vimeo. The Haunting of Castle Keyvnor is up for preorder! 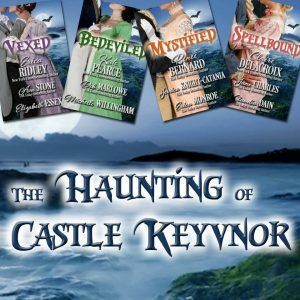 I’m so excited to announce that I’m taking part in this excellent anthology collection of spooky Regency romances called The Haunting of Castle Keyvnor. There will be four books with three novellas in each, giving you a total of 12 stories to read! The stories interconnect at varying levels throughout the collection, so you will want to make sure you preorder them all so that you get to see your favorite characters in the other books too. My story will be in Vexed, with also features NY Times Bestselling Author Erica Ridley and USA Today Bestselling Author Ava Stone. It is titled Between the Devil and the Sea and features a Navy sailor and the daughter of the town’s curate. They join together to battle a villainous band of smugglers! And check out the other collections! 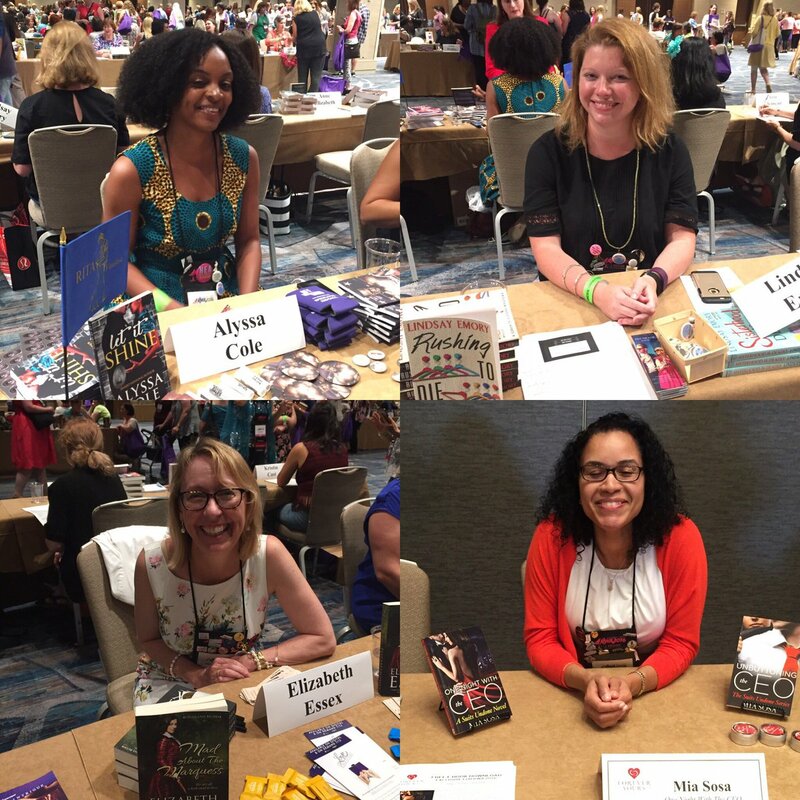 Will you be at the Romance Writers of America’s annual conference in San Diego, California this year? 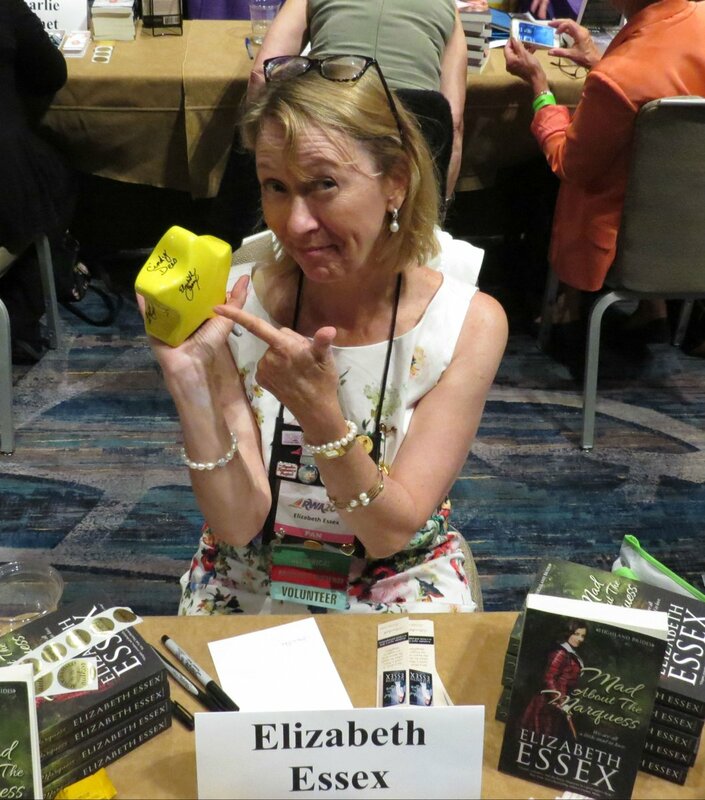 Come meet Elizabeth! The conference runs from July 13-16 and is held at the San Diego Marriott Marquis & Marina. It’ll be an amazing few days where lots of romance authors come together to improve their craft and network with the many wonderful attending industry professionals. If you’re not attending the conference, but happen to be in the San Diego area, you can attend the Readers for Life Literacy Autographing event! This is a great event with more than 400+ authors signing. All the proceeds are donated to charities dedicated to improving literacy. You don’t have to register ahead for this event, and it is completely free! 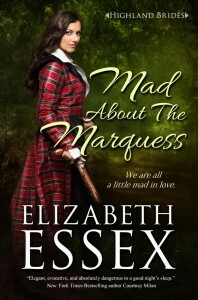 Elizabeth will be signing copies of Mad About the Marquess. It’s Release Day for the first two Highland Brides! Huzzah! 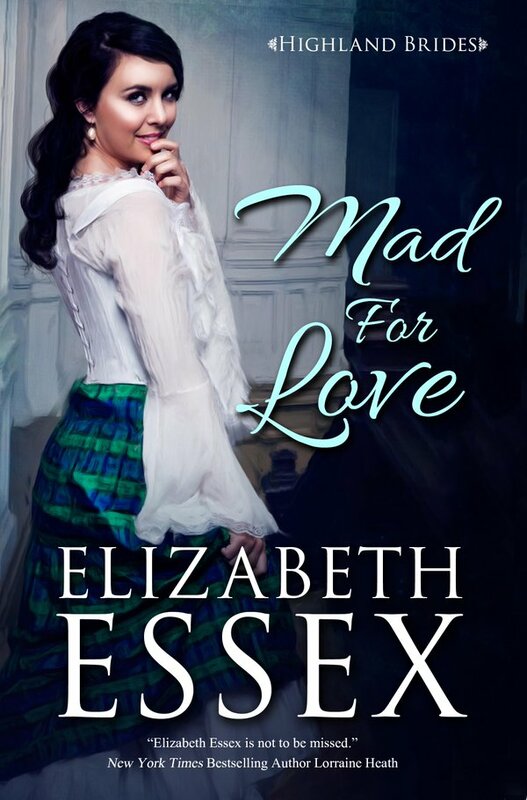 It’s finally release day for the first two Highland Brides books, Mad for Love and Mad About the Marquess. I’m so happy to get to share these books with you–titles that are truly books of my heart, as they are my first endeavors at independent publishing. From the covers (photographed by Jenn LeBlanc in a special shoot!) to the editing (I love my team of editors) to the writing itself, these are books where I truly was able to pursue my vision. So come meet the Highland Brides…a quartet of bold, brilliant lasses determined to make their own happily ever afters. 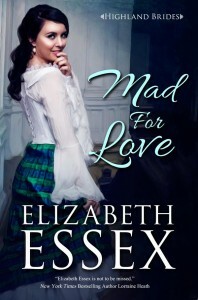 And you can start the series for no cost, as Mad for Love is free at all retailers! The best way to catch a thief is to use another thief…or so you’ll find out in Mad for Love, a rompy caper romance. Print copies will be available soon! Print copies are coming soon. To celebrate my dual release, I’m having a Facebook party! It’s a free event from 7-10 PM EST, and you can join here. 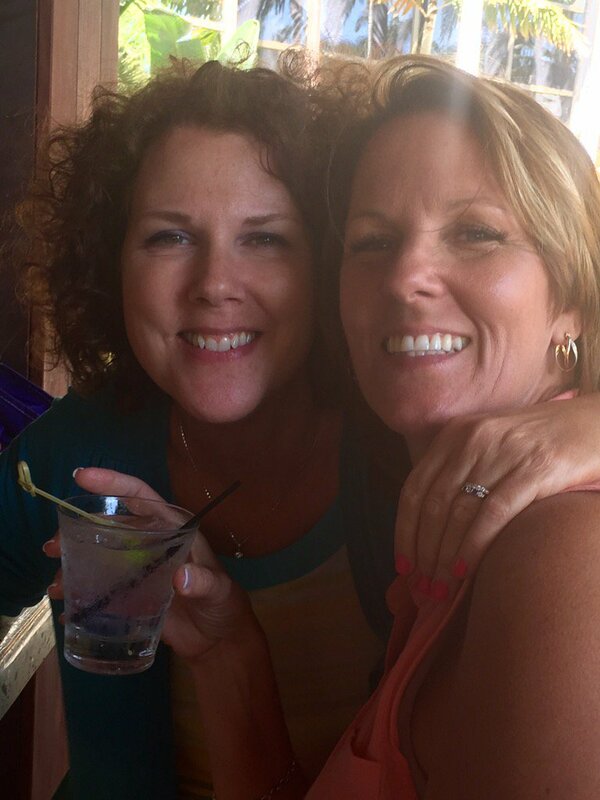 I’m sharing the spotlight with the very lovely Manda Collins. 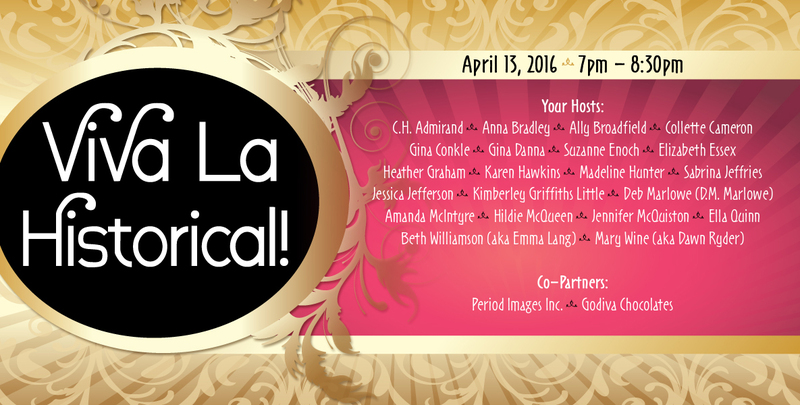 We have lots of fun guest hosts, including: Patience Griffiths, Christi Caldwell, Deb Marlowe, Ashlyn Macnamara, Madeline Martin, Kris Kennedy, Jennifer Haymore, and Vanessa Kelly. There will be plenty of opportunities for you to win free books! 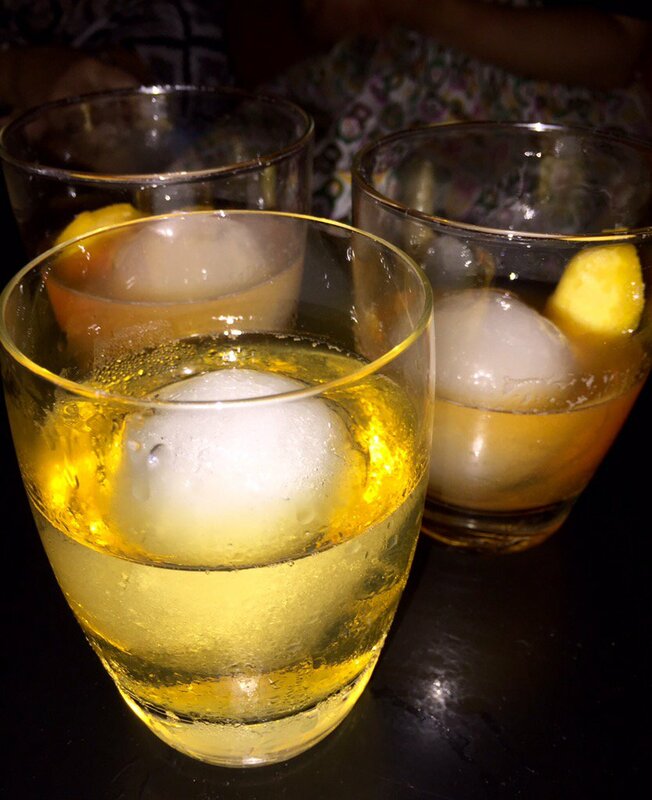 April Appearances – Conferences and Parties, Ahoy! First off, I’m hosting a Facebook party on April 10th with my delightful co-host Manda Collins to celebrate the joint release of my first two Highland Brides books. It’s a free event from 7-10 PM EST, and you can join here. We have lots of fun guest hosts, including: Patience Griffiths, Christi Caldwell, Deb Marlowe, Ashlyn Macnamara, Madeline Martin, Kris Kennedy, Jennifer Haymore, and Vanessa Kelly. There will be plenty of opportunities for you to win free books! I am also very thrilled to be attending the Romantic Times Convention this month. The conference runs from the 12-17th at the Rio All-Suite Hotel and Casino. I’ll be one of the hosts at the big Viva La Historical party too! It runs from 7-8:30 PM on April 13th. I have a great giveaway during this party–cute luggage tags with a quote from Mad About the Marquess on them! I will also be signing at the Giant Book Fair. 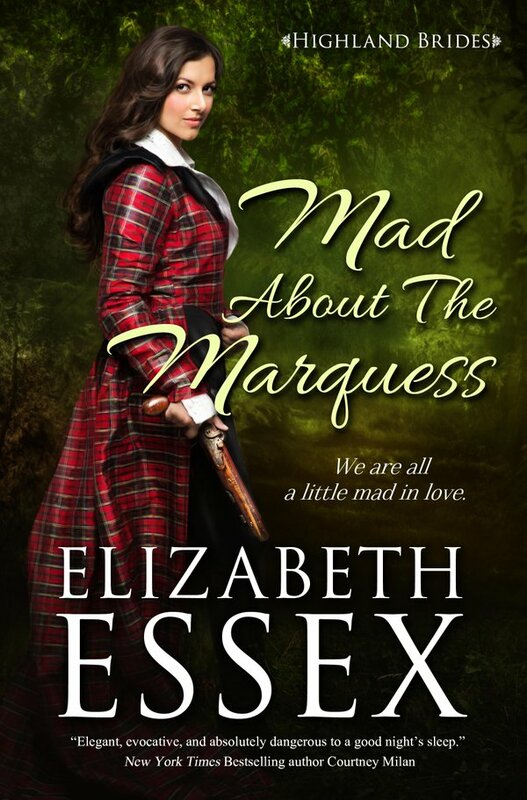 I’ll have print copies of Mad About the Marquess and Mad for Love. Come find me on Saturday, April 16, 2016 10:30 am-2:00 pm in the Pavilion Ballroom. Feb 28, 2018: Mad, Bad and Dangerous to Marry is up for preorder! Dec 07, 2017: Christmas Cookie Hop with the Ruby Slippered Sisterhood! Oct 30, 2017: Two Christmas Anthologies! Jun 12, 2017: Coming Soon – a new novella and a boxed set! May 11, 2017: Highlights from RT Convention! May 11, 2017: Limited Time Boxed Set! May 11, 2017: A Fine Madness is here! Apr 11, 2017: The Dartmouth Brides series is re-released! Feb 14, 2017: New Dartmouth Brides covers! © 2009 - 2019 Elizabeth Essex. All rights reserved. Site designed and maintained by .